Nice picture. Looks like something from a Clive Barker book. Did you mean to use "Red Rook" and "Pale Rook" interchangeably. Both are in the description, but I'm still not sure what differentiates them, except for the color. That drawing is worth the click. I'm loving the attacks rules as well. That's a pretty cool drawing. 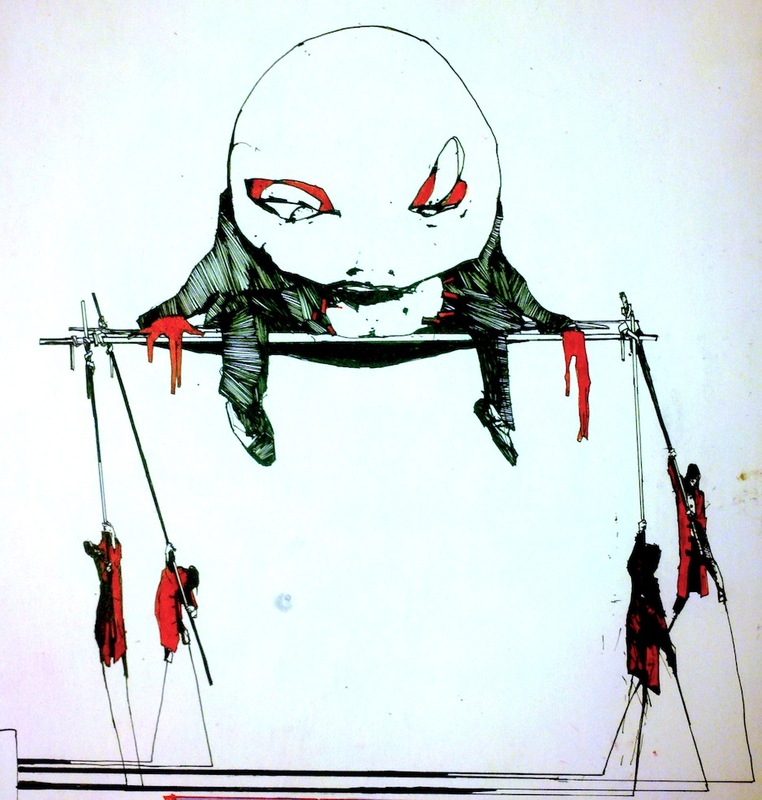 Humpty Dumpty was a riddle about an egg. Humpty Dumpty was a drink of boiled brandy and ale. Humpty Dumpty was a siege engine. Humpty Dumpty was Richard III, hunchbacked king of England. 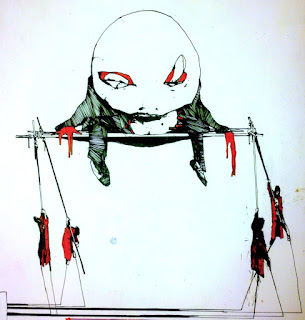 Humpty Dumpty was a clumsy dwarf. I'd suggest including Hit Dice for saving throws (and several spell effects use HD). Wonderfully idiosyncratic interpretation of Alice in Wonderland, you're deep down the rabbit hole for sure! I am actually including a "reference creature" for each entry, so you can just make to-hit and saves equal to that creature in your home system. Hmmm, that's a nice bit of lateral thinking!